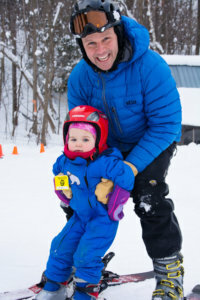 Teach your child to ski!… With help from Olympic gold medalist Barbara Ann Cochran. For children between the ages of 3 to 5 years old. Program includes four lessons, with full day lift tickets for both parent and child, for only $195. Register below! Parent must be a solid skier. This is for parents that want a very hands-on approach their child’s skiing experience. 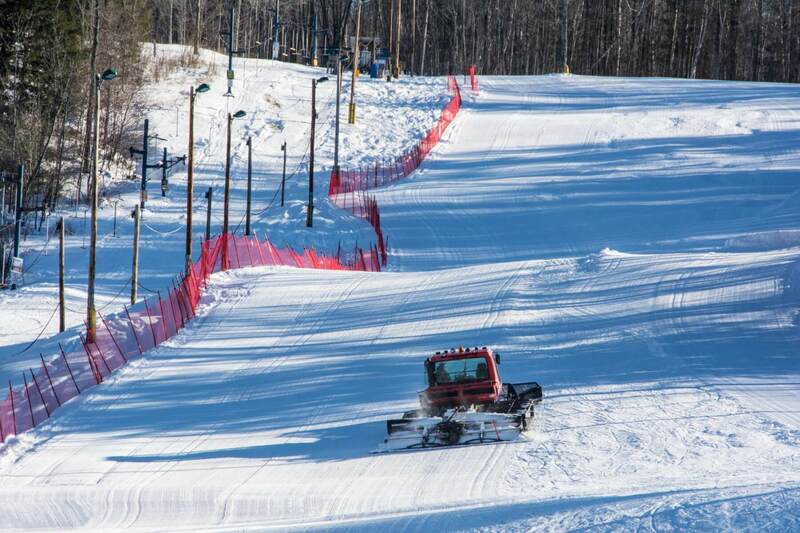 Complete Ski Tots and receive $100 off the usual $295 purchase of a family ski pass for the remaining season! That’s $195 for a whole family! Put those new skills to use! Ski Tots tends to fill up! Be sure to sign up for your registration early to reserve your spot! December Vacation Week AND January Saturdays are FULL!